Introducing a new product... the 24"x36" wall collage! It's for those who, like me, aren't into hanging giant photos of themselves in their house. 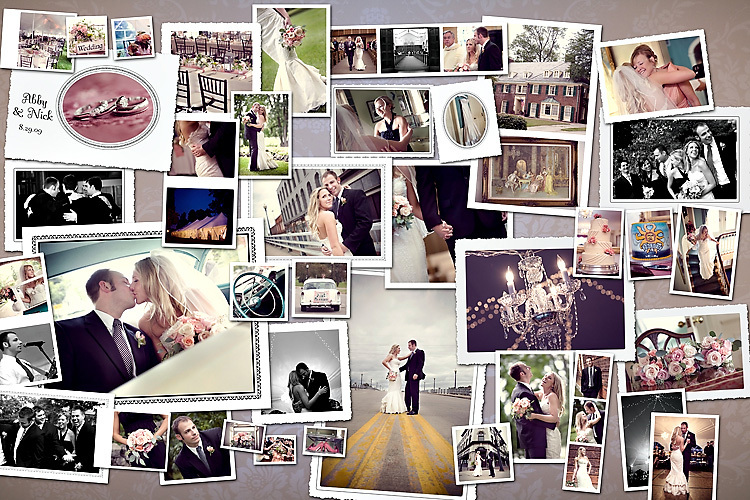 It showcases 46 images and the background is customized to match the either the image collection or your house. I love it because it's totally in line with my classic meets modern style!